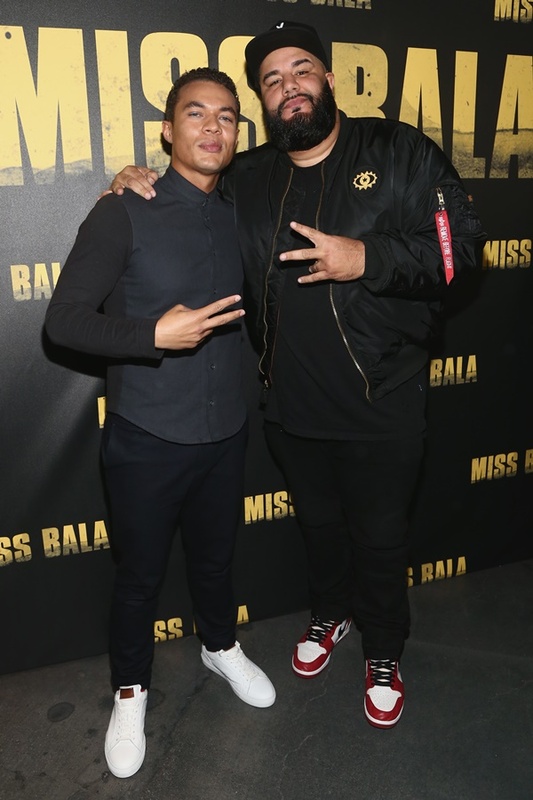 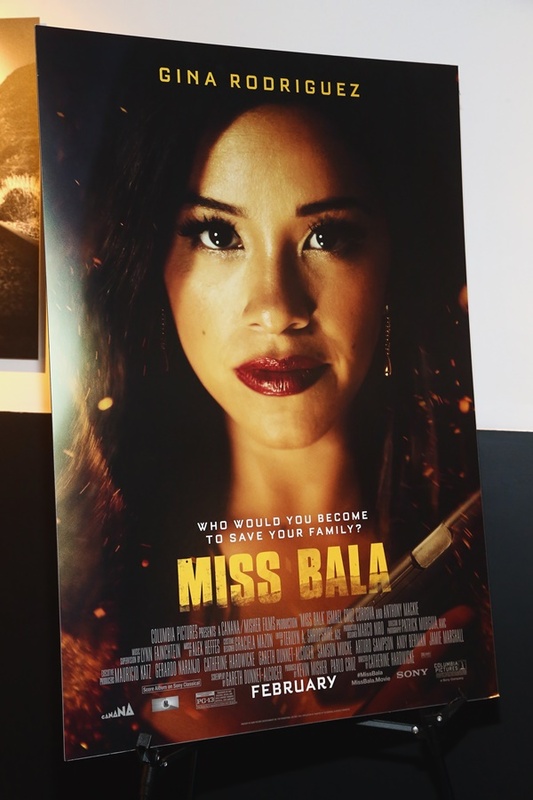 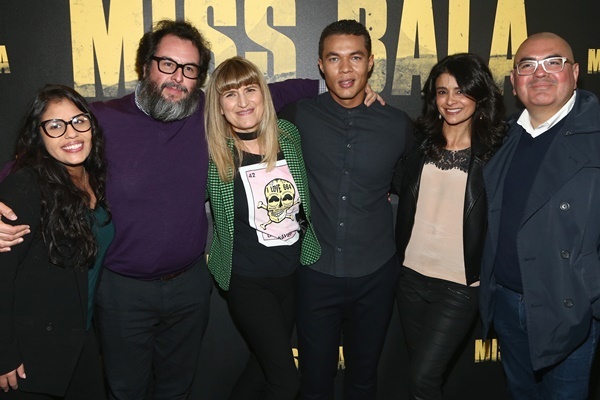 Last night Sony Pictures Entertainment + NALIP Presented LatinX Representation In Entertainment Panel And Screening Of MISS BALA. 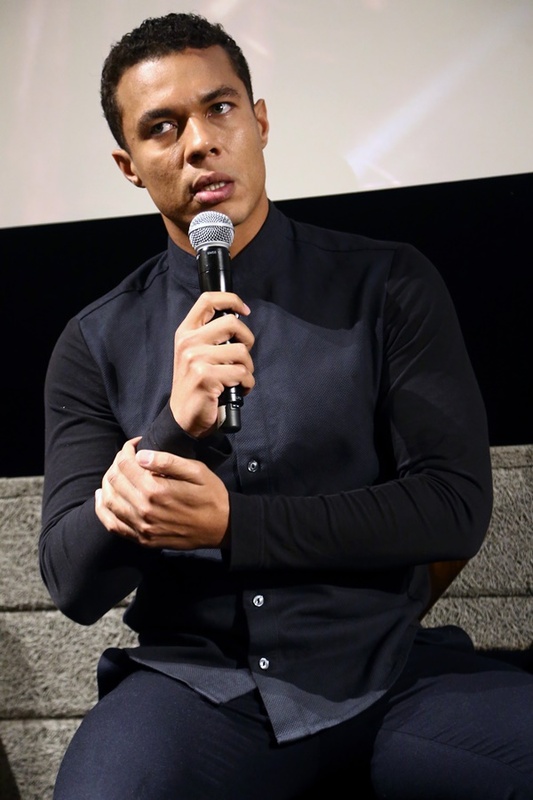 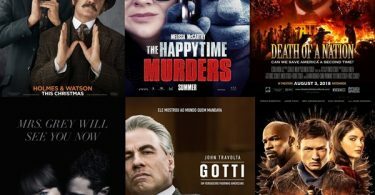 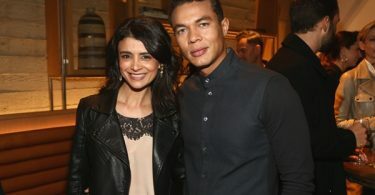 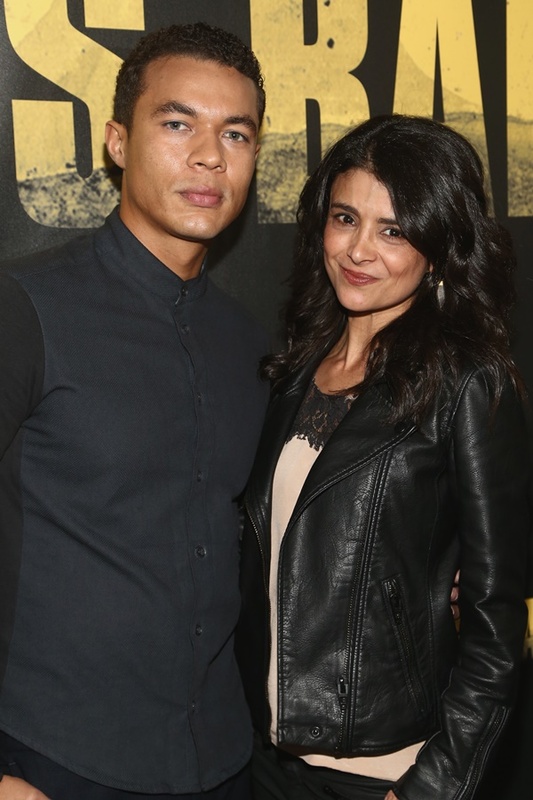 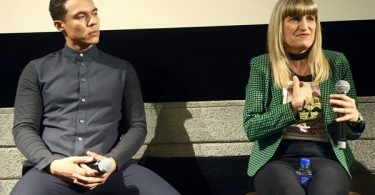 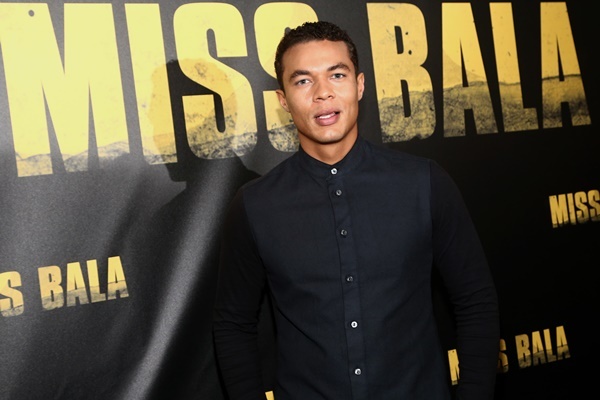 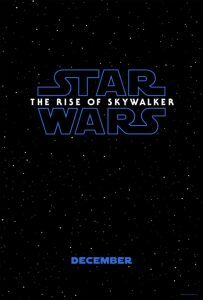 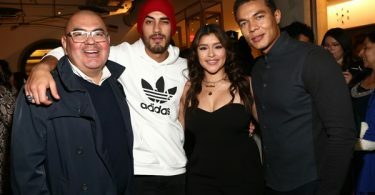 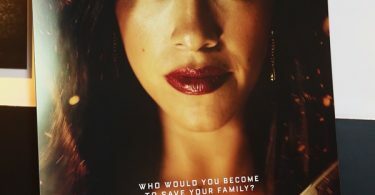 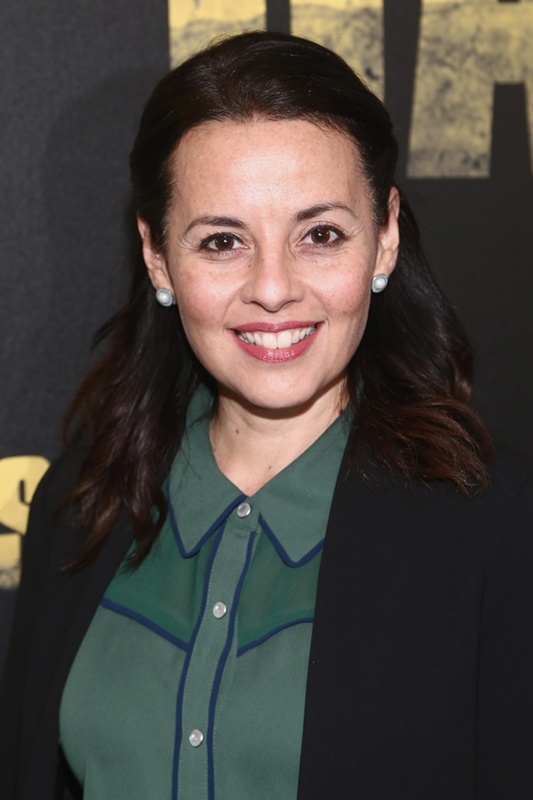 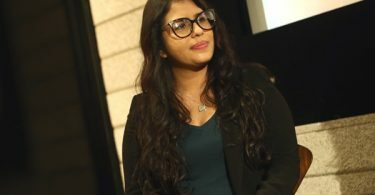 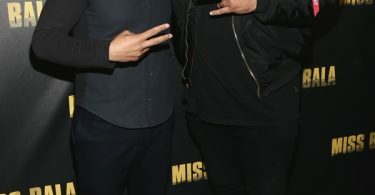 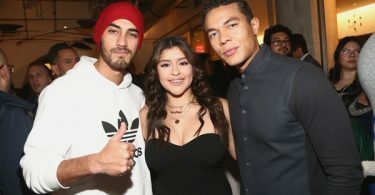 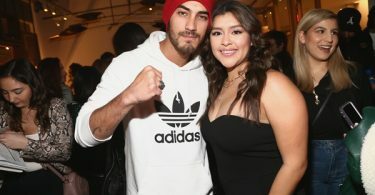 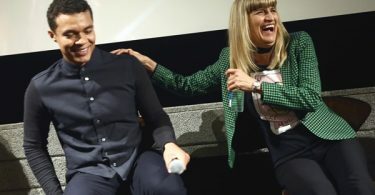 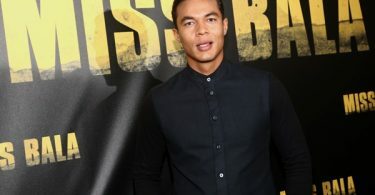 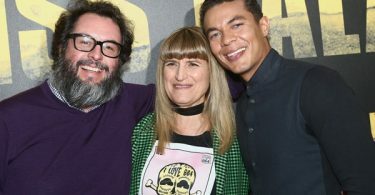 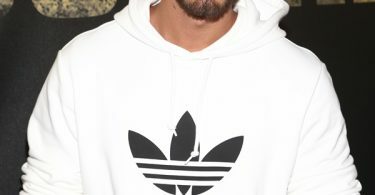 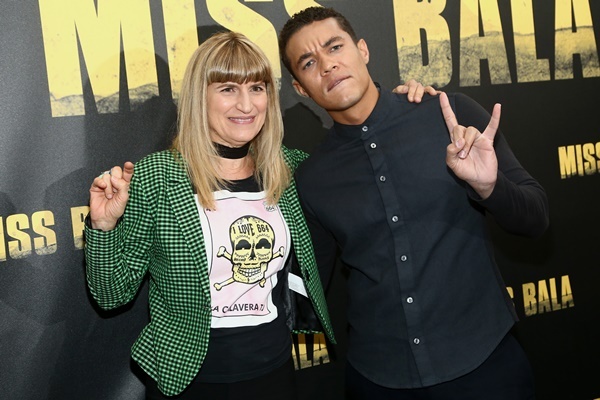 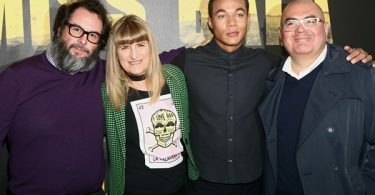 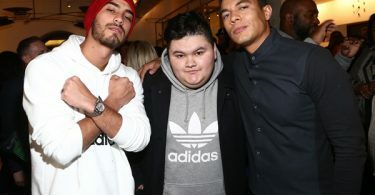 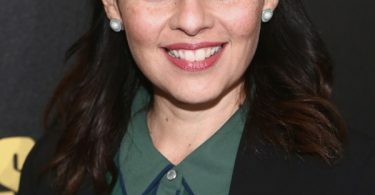 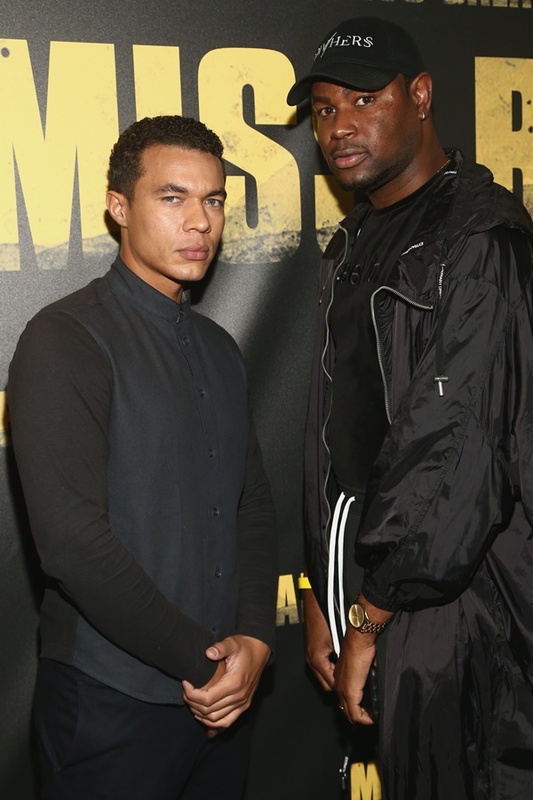 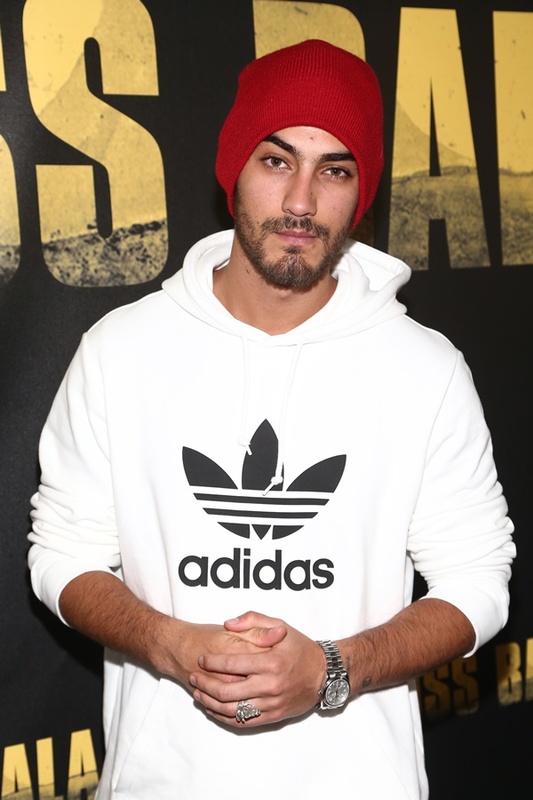 CelebNMovies247.com reports that the panel discussed the representation of the Latinx community and touched on the 95% cast and crew who were Latinx that was involved with the film. 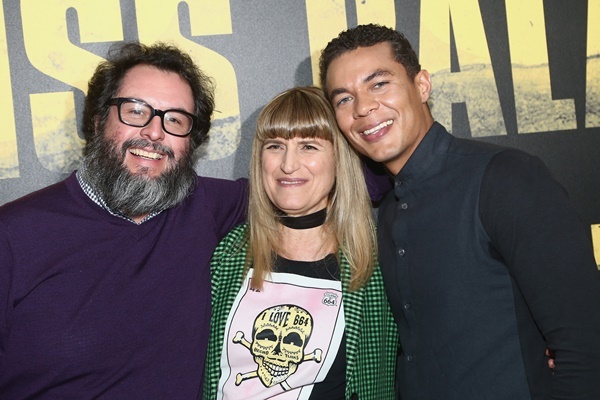 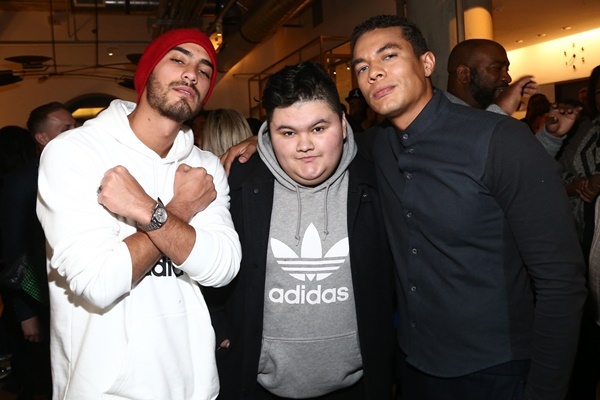 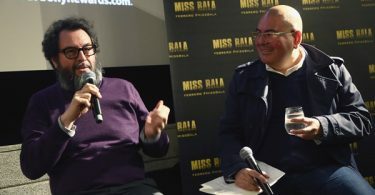 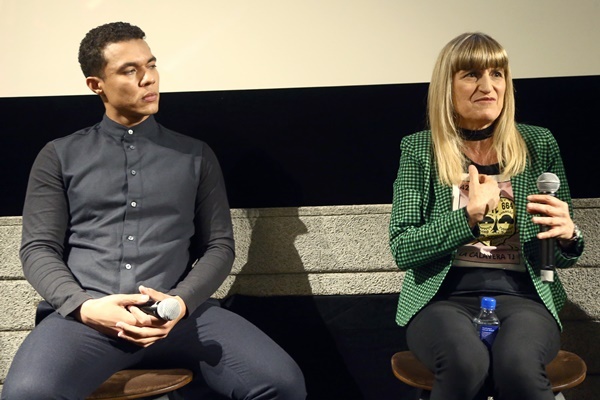 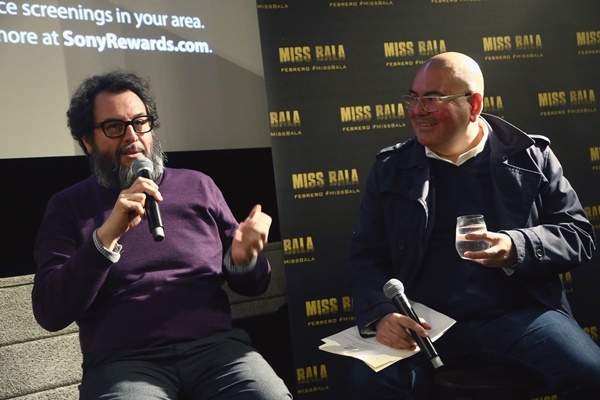 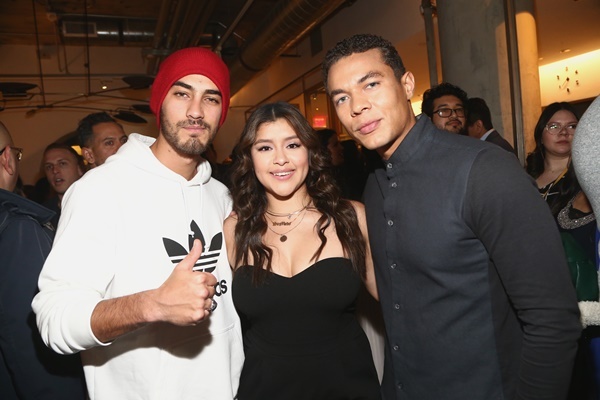 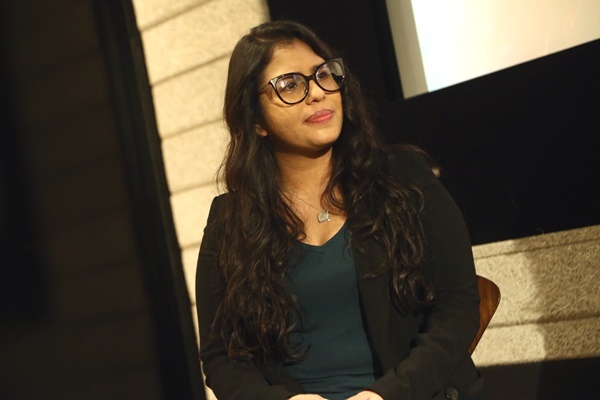 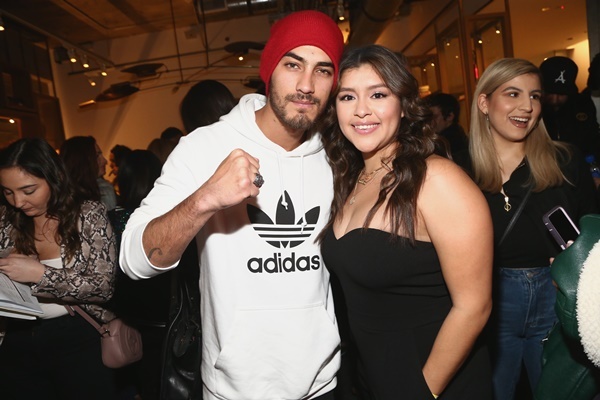 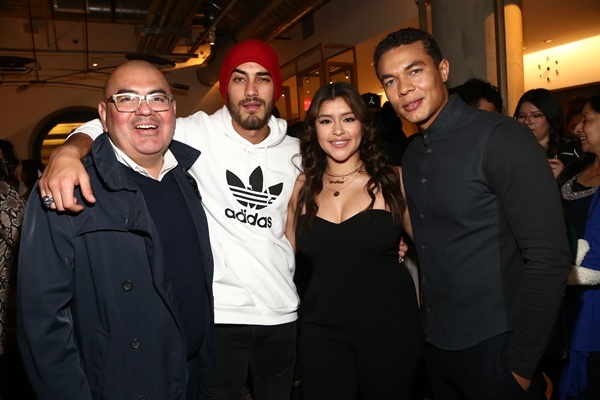 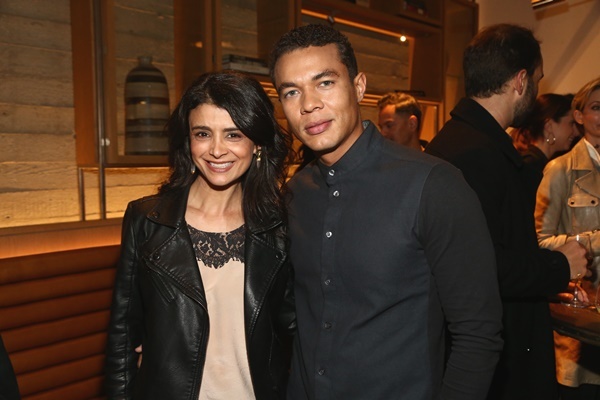 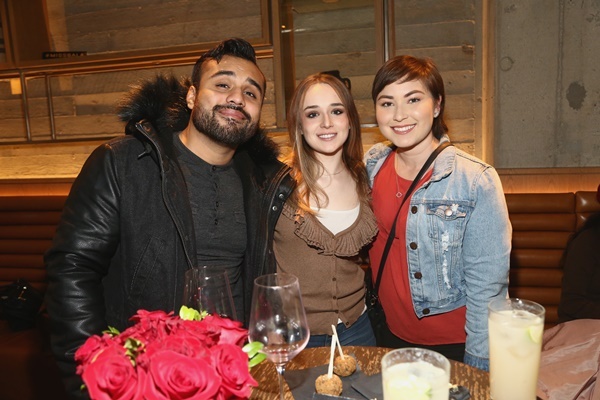 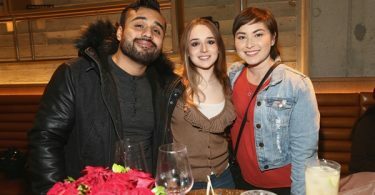 Take a look at our photo gallery from the Sony Pictures Entertainment + NALIP Presented LatinX Representation In Entertainment Panel and screening.